My new entry over at CNET Asia Community Blog is up. 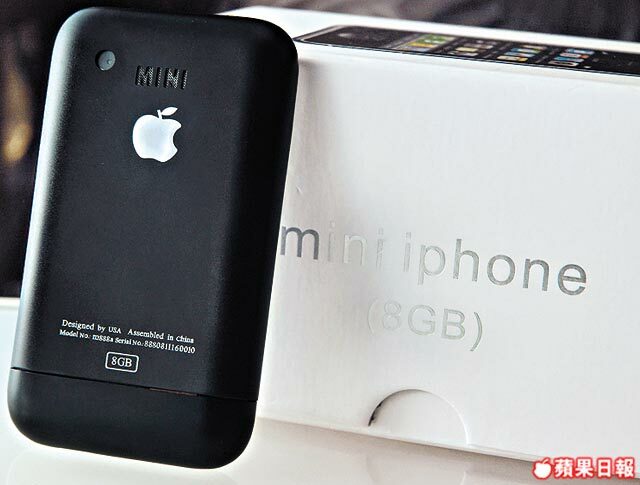 This week’s entry, “iPhone Clone – Mini iPhone m888a”. Click here for the read. Wich kind of software use M888a ? and from were can take games ? im having some connectivity problem with this phone, when i plug the usb cable from my phone to my computer, the phone just start charging instead of being able to transfer any kind of files! can somebody help me please! thank! 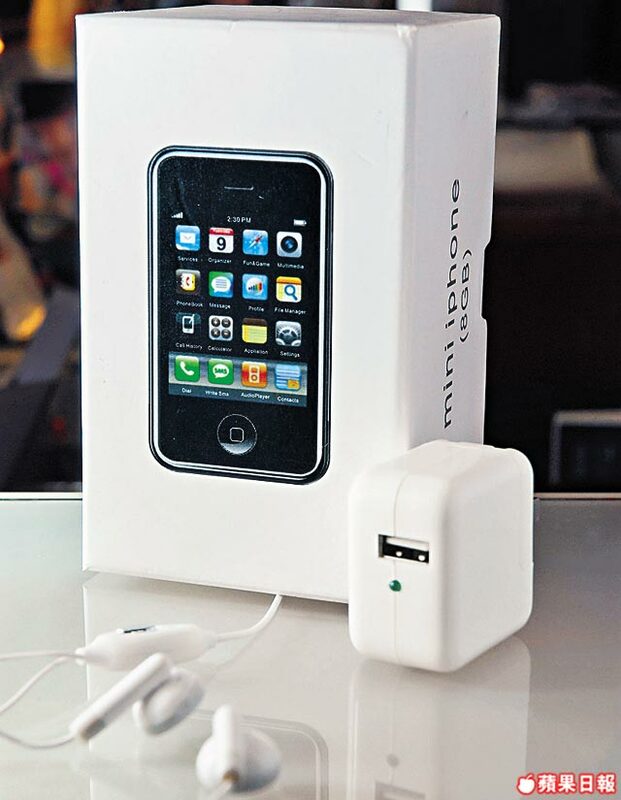 really nice phone, one problem I conerned most: the using time, will it last long? will it last so long ?